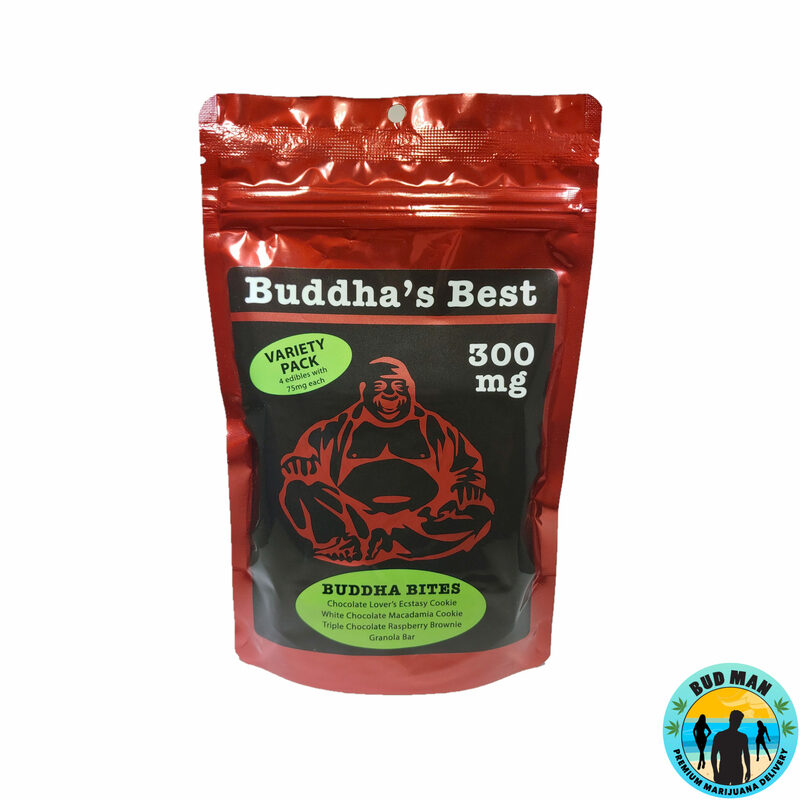 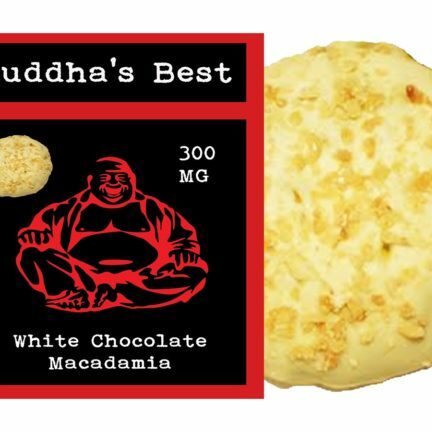 Buddha’s Best is now offering a variety pack with 4 different products that are 75mg THC each! 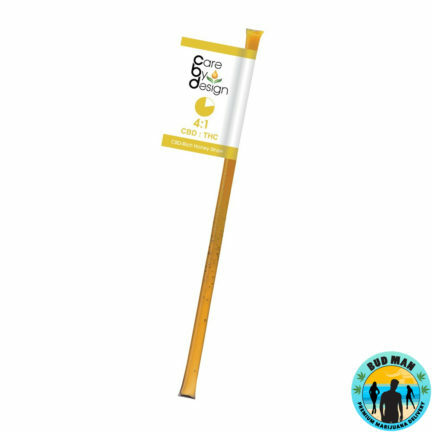 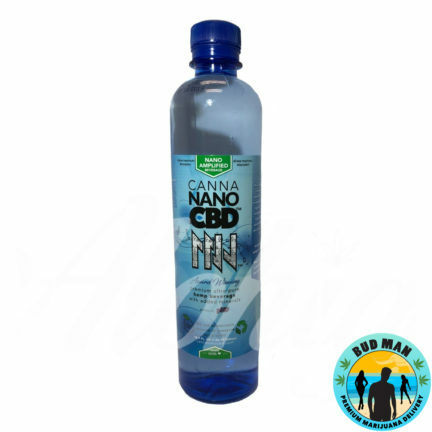 This gives Bud Man customers the ability to have a little more variety in their lives! 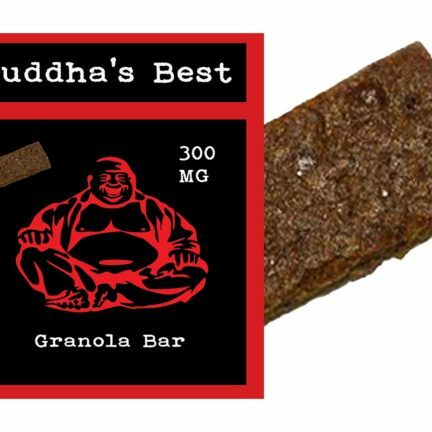 The flavors included are White Chocolate Macadamia Nut Cookie, Chocolate Lovers Fantasy, Triple Chocolate Raspberry Brownie, and Granola Bar.